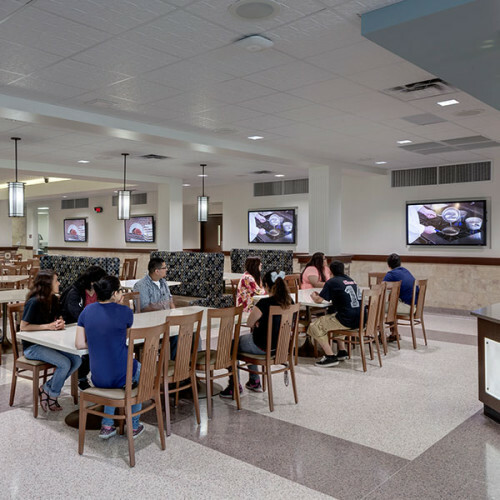 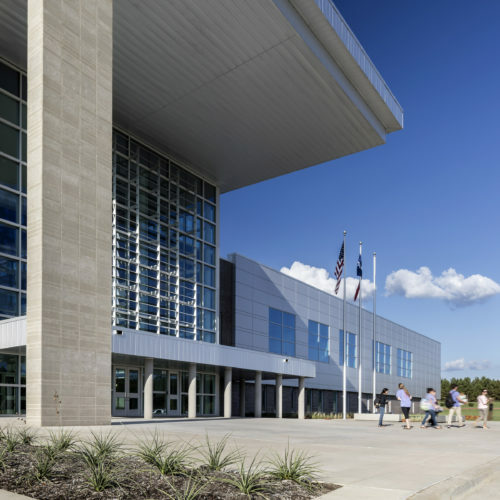 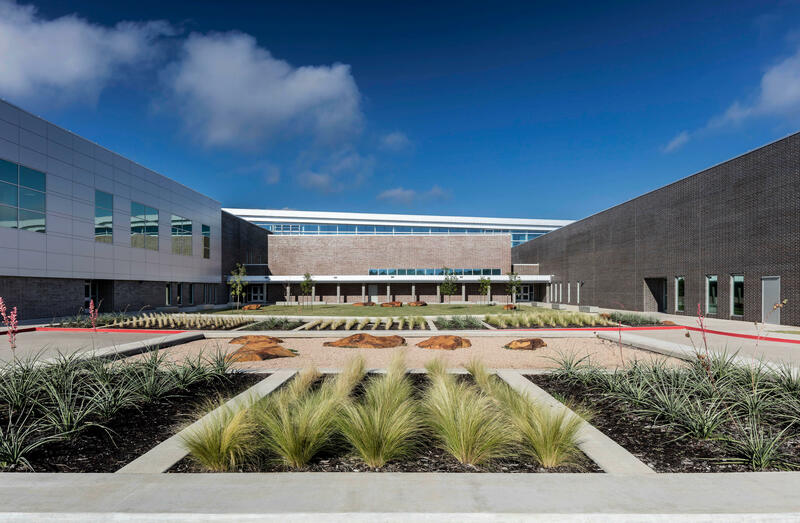 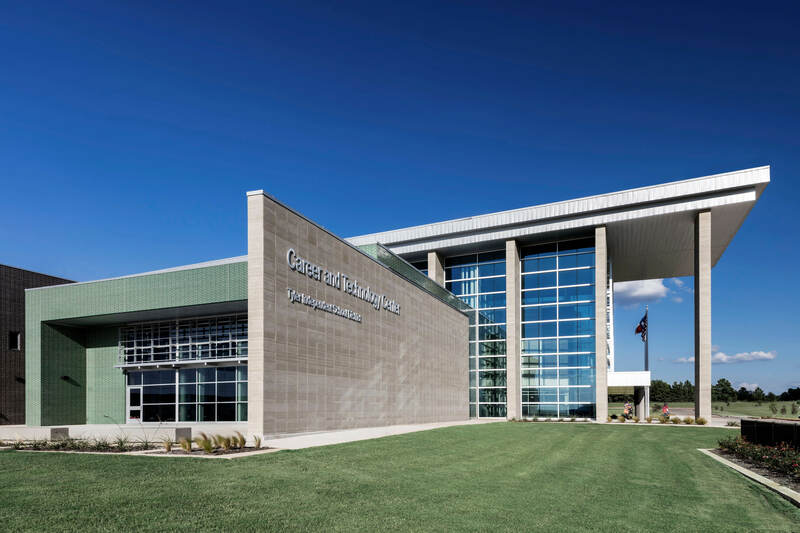 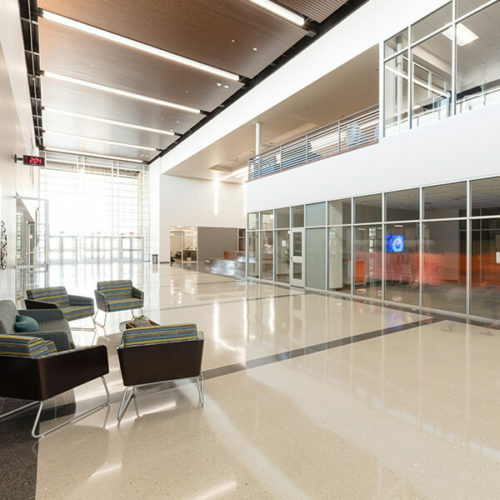 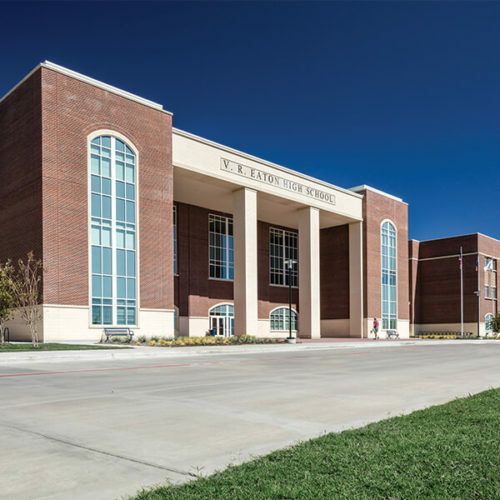 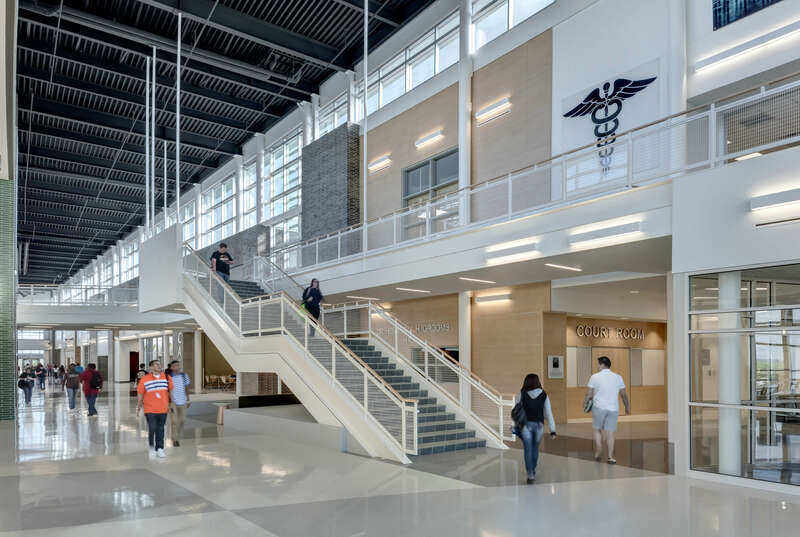 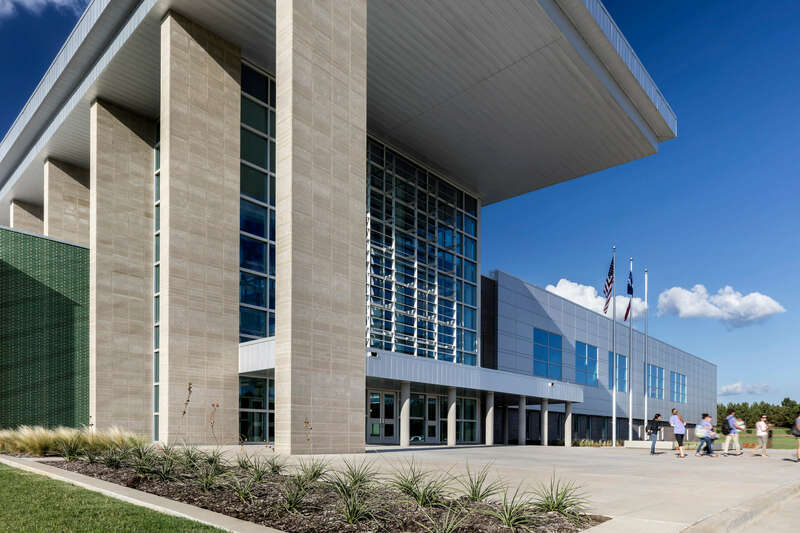 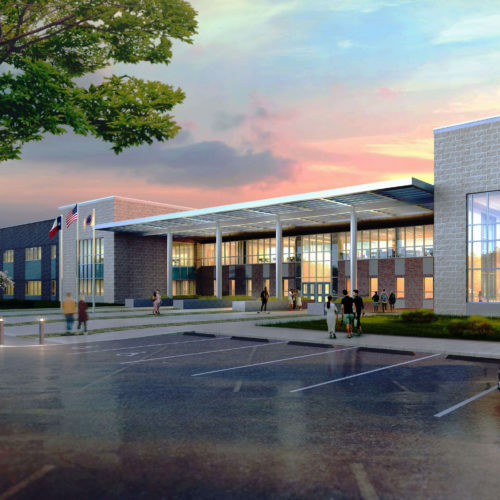 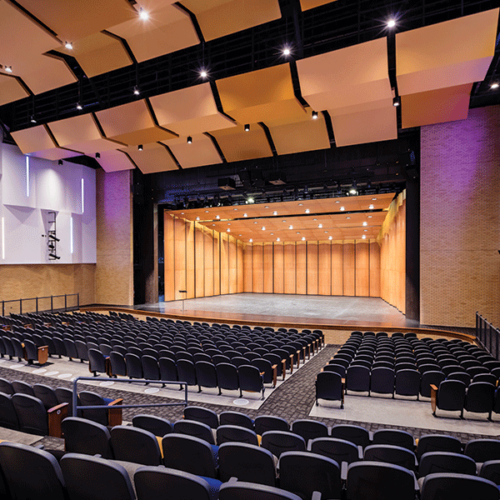 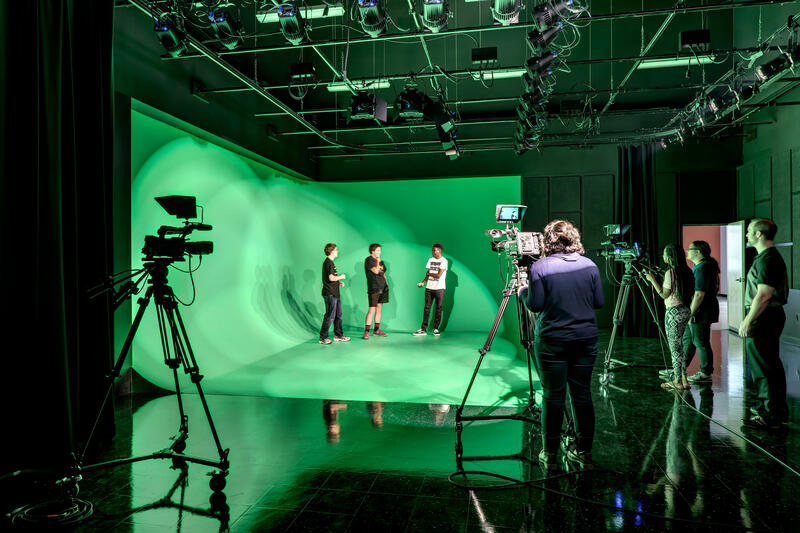 The Career and Technology Education Center for Tyler ISD provides a hands-on learning environment for students with a focus on science, technology, engineering and math (STEM) educational programs. 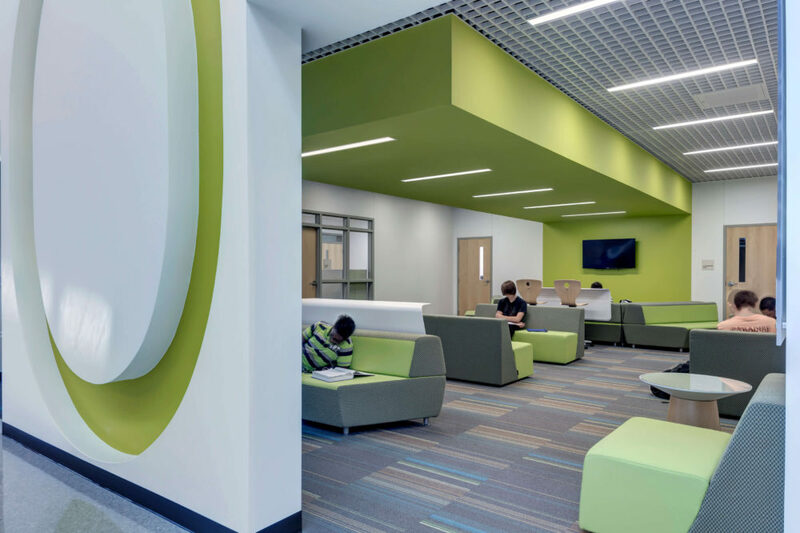 The center’s design is based on the multi-disciplinary organization of the curriculum focus areas. 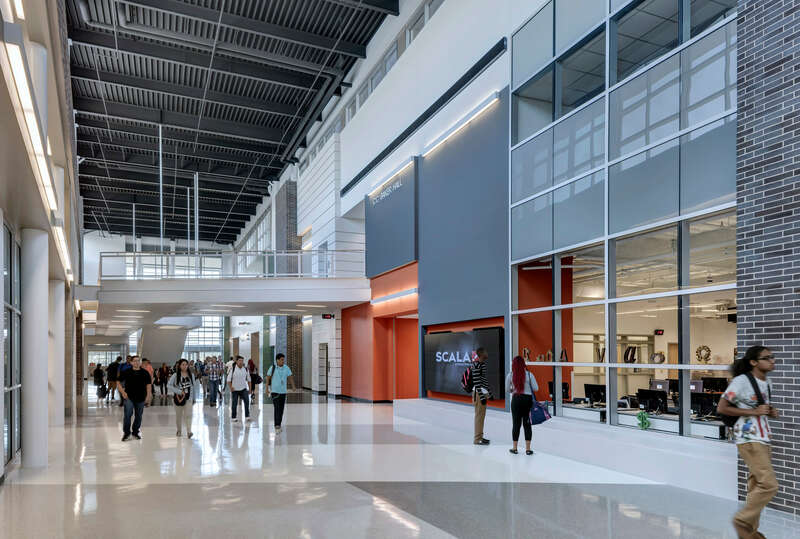 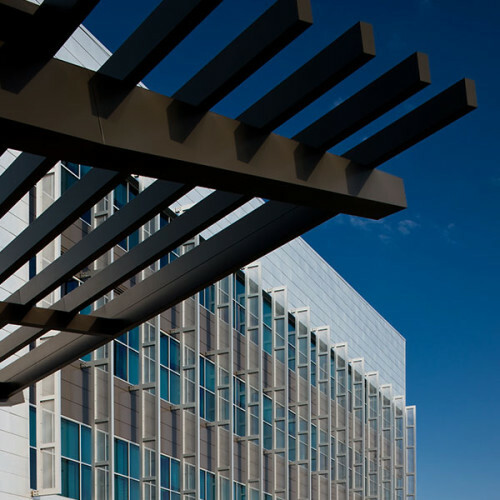 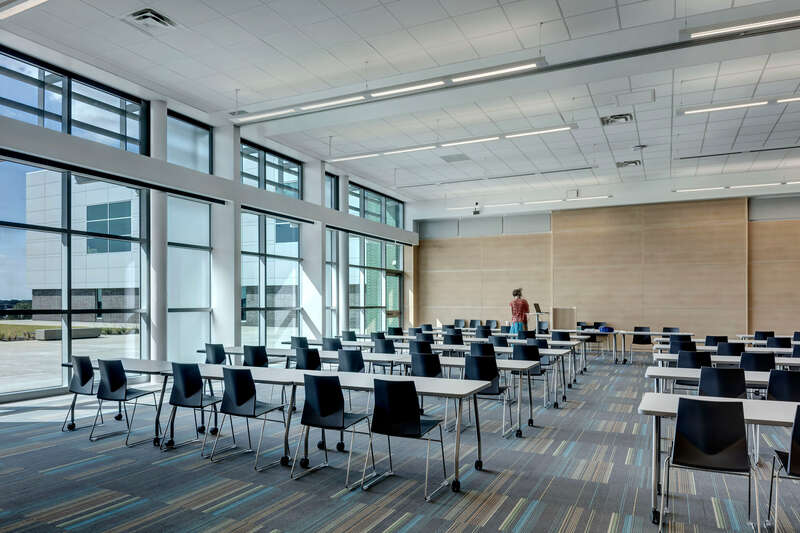 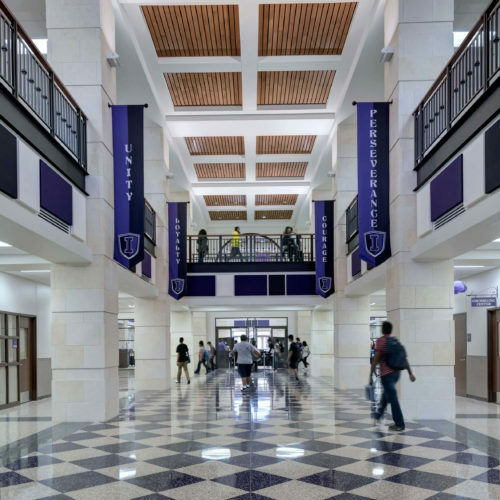 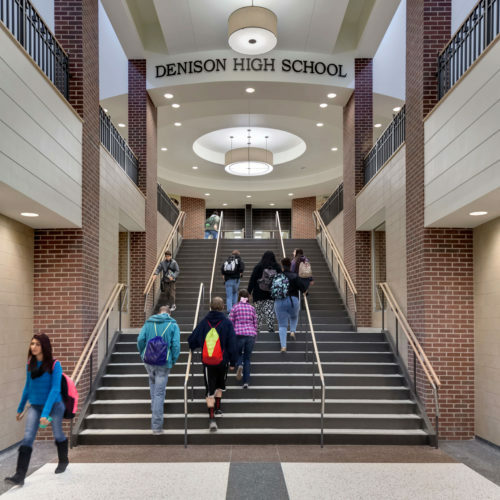 These focus areas include specialized STEM laboratories and career exploration laboratories dedicated to technology, cosmetology, culinary arts, automotive, legal and healthcare. 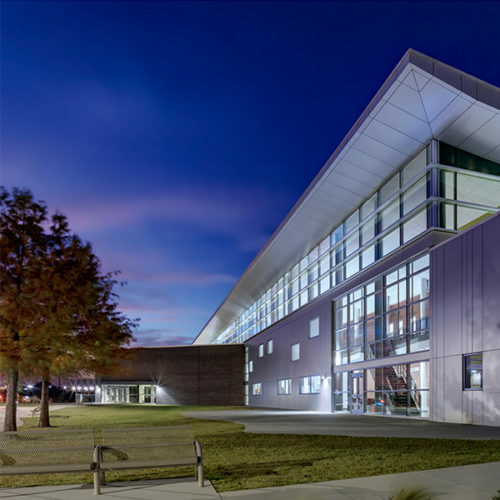 Fully-equipped laboratories allow students rich exposure to career options in preparation for entering the workforce or higher education.